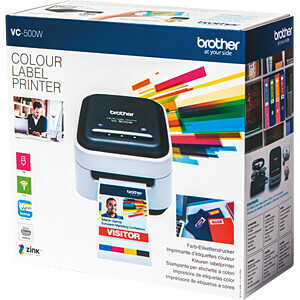 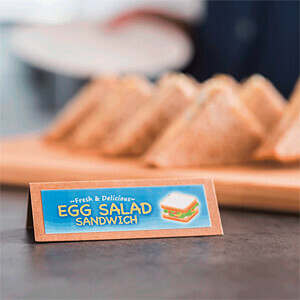 Print full colour customised labels, designed from your PC, Mac, smartphone or tablet. 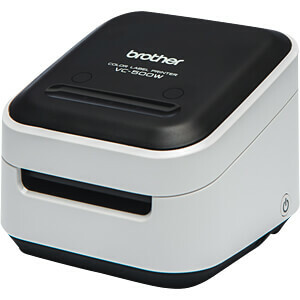 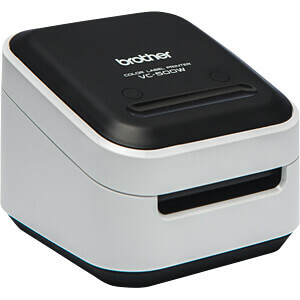 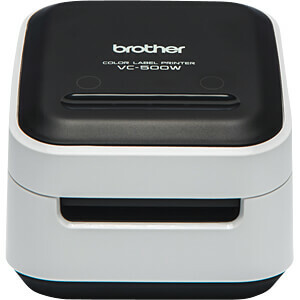 With the VC-500W Colour Label Printer, it’s easy to take your craft projects to the next level. 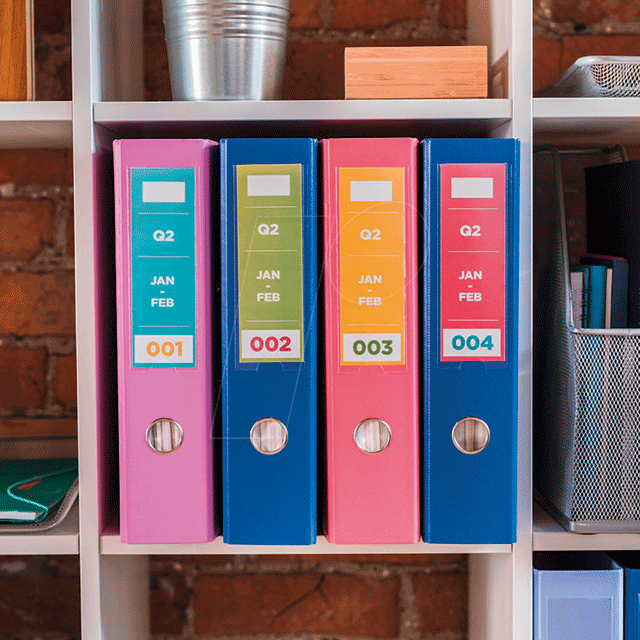 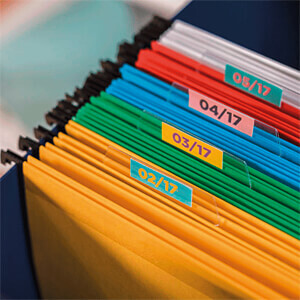 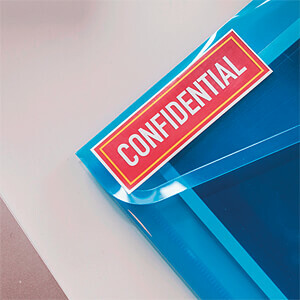 You can print labels in up to five different widths – 9mm, 12mm, 19mm, 25mm and 50mm – ideal for everything from papercrafts, bullet-journals, wedding invitations, scrapbooks and even home décor. From intricate patterns to full colour photographs, you can customise all of your designs easily. 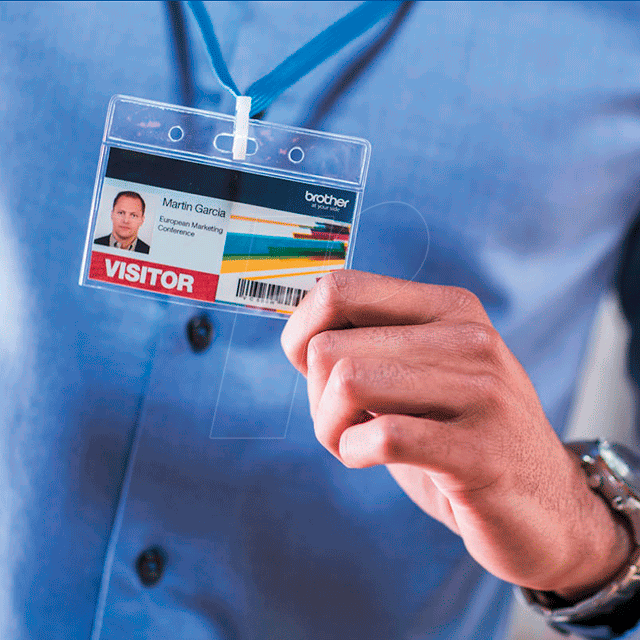 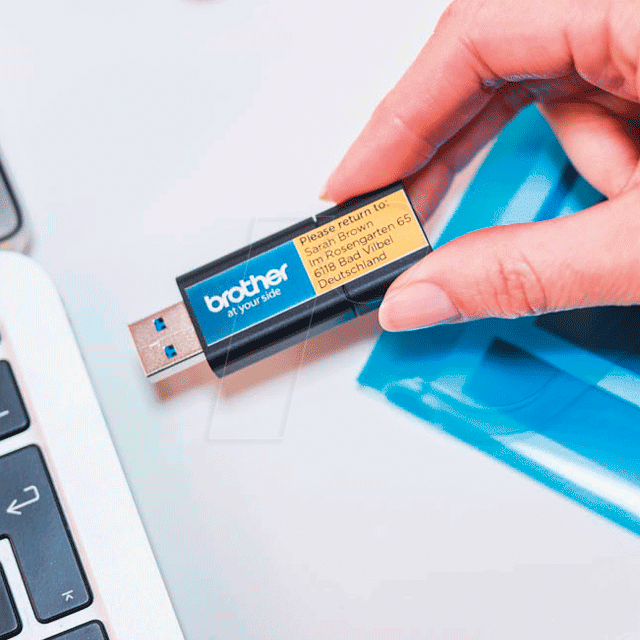 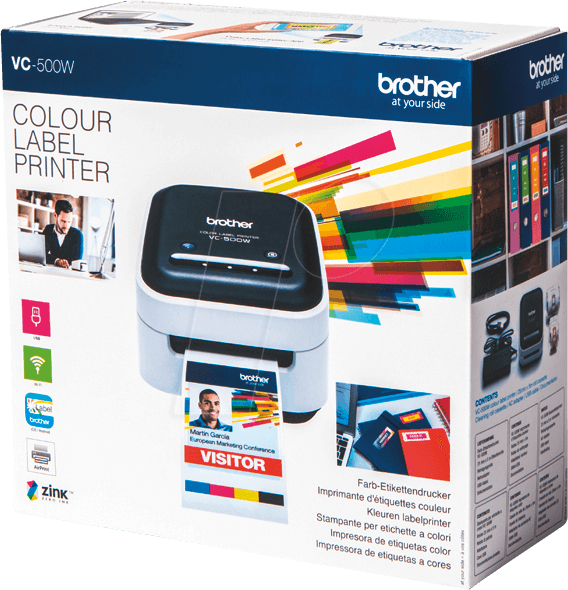 Labels can be designed, edited and printed from PC, Mac, iOS or Android, via USB or Wi-Fi and the printer uses the latest technology to guarantee a high quality, professional finish. 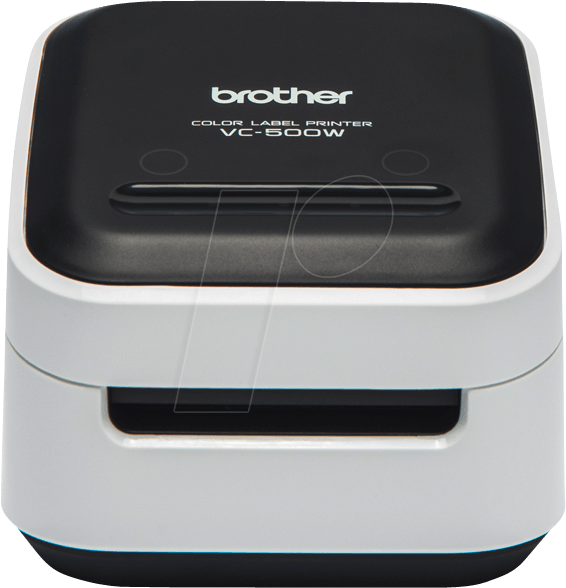 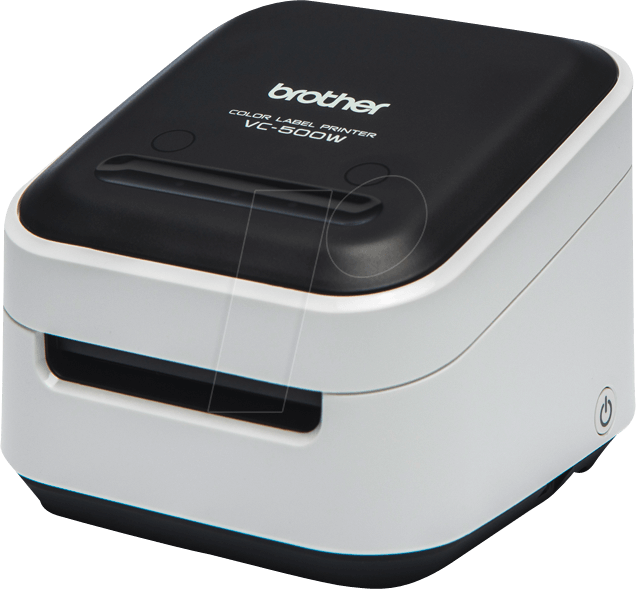 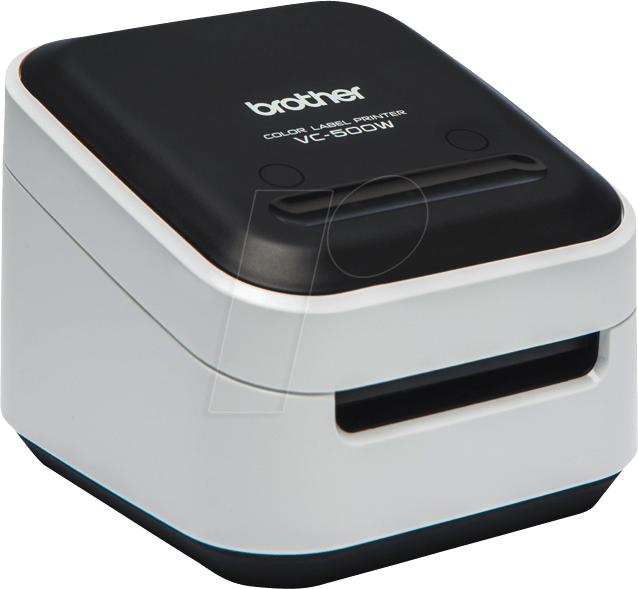 The VC-500W Colour Label Printer uses cutting-edge technology for a professional, full colour finish on every craft project. 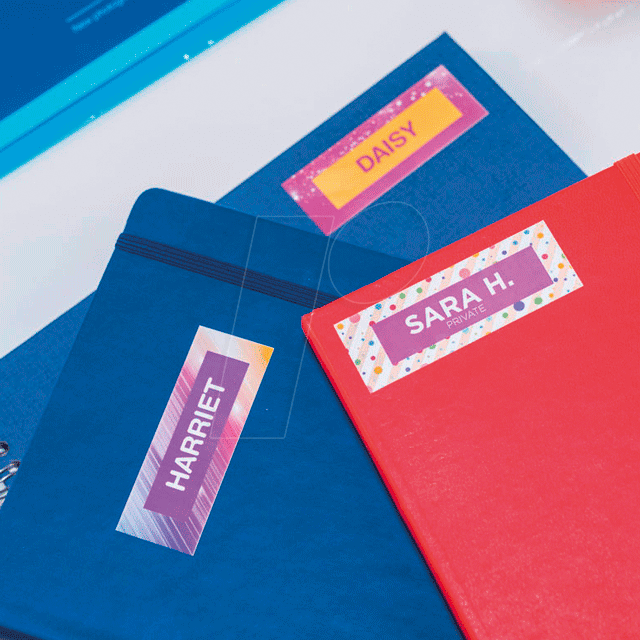 It’s simple to use and gives you complete creative freedom – whether you’re making cards, gifts, or home decorations, they’ll be unmistakably yours and can be customised to suit the lucky recipient.